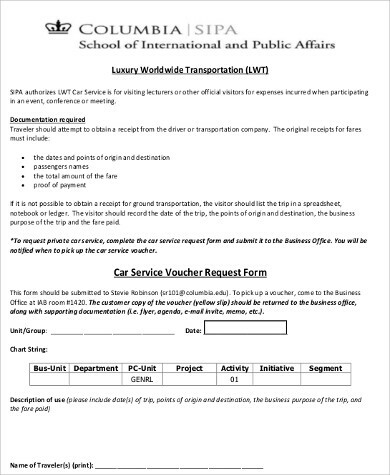 When you avail yourself of a car service for the purpose of experiencing ease in traveling, it is important that there is proper documentation which covers the terms you and the service provider agreed upon. Factors such as your payment for the service, insurance, and more importantly, your safety, are espoused by a receipt or contract. Prior to finalizing your purchase of a car service, going over Sample Receipts that cover car service agreements may help you. You will be able to familiarize the contents of such a document, thus guiding you in comprehending the terms involved in such a transaction. Whether you get a private car service or a car rental, clear and comprehensive documentation that will attest to the transaction is essential. Several benefits come with such documentation (i.e. 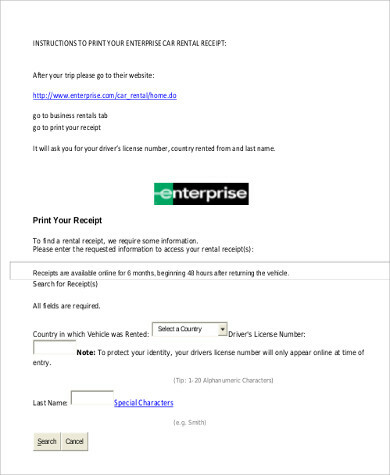 Sales Receipt Samples), and when you learn of these benefits, traveling from one place to another using the service you availed yourself of will become even more of a breeze. Vital information is recorded. On a car service receipt or contract, details of the service provider, as well as the party availing the service are deemed recorded. 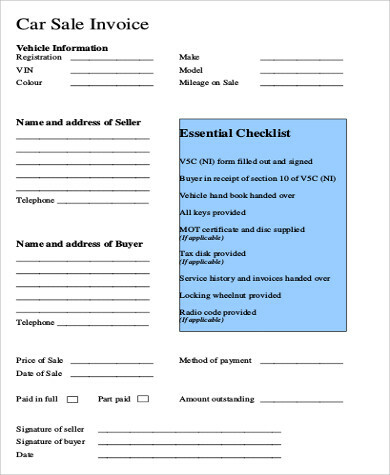 Furthermore, information on the vehicle, such as its registration number, VIN, and even its make and model are stated on the document. This benefit signifies that the transaction is distinct. There is solid proof of the terms and conditions. An oral agreement is never enough. 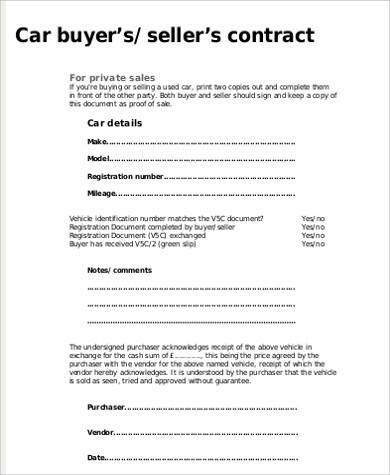 A car service receipt is physical and solid proof of the agreement. It is recorded and will be difficult to neglect or discard. A car service receipt is a document that is legal and binding. In relation to the benefit previously mentioned, even if a receipt or contract is discarded, it is legal and binding, and will remain so. Important travel information is stated on the document. 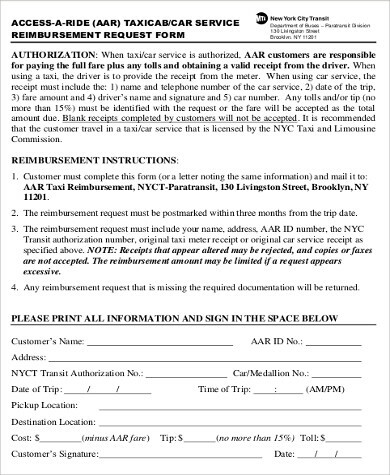 On a car service receipt or contract (see Payment Receipt Samples available on this page), the points of origin and destination are indicated. And if you are traveling with a group, the number of passengers, as well as their names, are typically included in the contents of the receipt or contract. This is vital as it entails safety and security. In addition, should you get lost, being given directions or being guided will prove to be easier as the people who will be helping you will know the routes you will or may take. Terms on insurance are espoused. Much like the benefit mentioned previously, safety and security are crucial when it comes to availing a private car service or a car rental for land travel. In emergency situations, such as an accident, the terms regarding the insurance aspect of the agreement will be supported by the document. Land travel proves to be one of the simplest and most hassle-free options when going from one place to another. However, much like air and sea travel, it also has its downsides. Hence, to ensure your safety and security, you must make it a point to have the agreement between you and the service provider you choose on paper.